782Garage info- From servicing to full builds. If you own a classic, lowrider or muscle car and are looking for a workshop on the Gold Coast you can trust you’ve just found it… The only rule we have here is it must have chrome bumpers with the exception of some corvettes and Trans Am’s from the 70’s… So basically anything Australian or Americana that’s pre 1980. 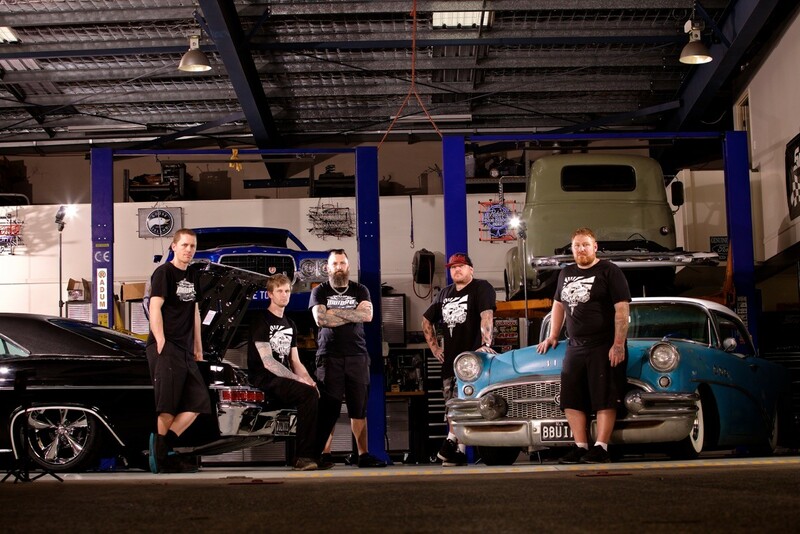 We have a team of qualified mechanics that can help you with anything from the general up keep on your classic to performance upgrades to a full build… Something i’m very proud of is my boys working with an engineer a few years back to prove to the QLD transport department that air bag suspensions can be a safe and legal form of suspension and getting the first car in QLD complied legally, now there are mod plate codes for air bags and we can supply and fit these systems for our clients. So if you want brake upgrades, air conditioning, custom metal fabrication or just want to go faster we do it all. 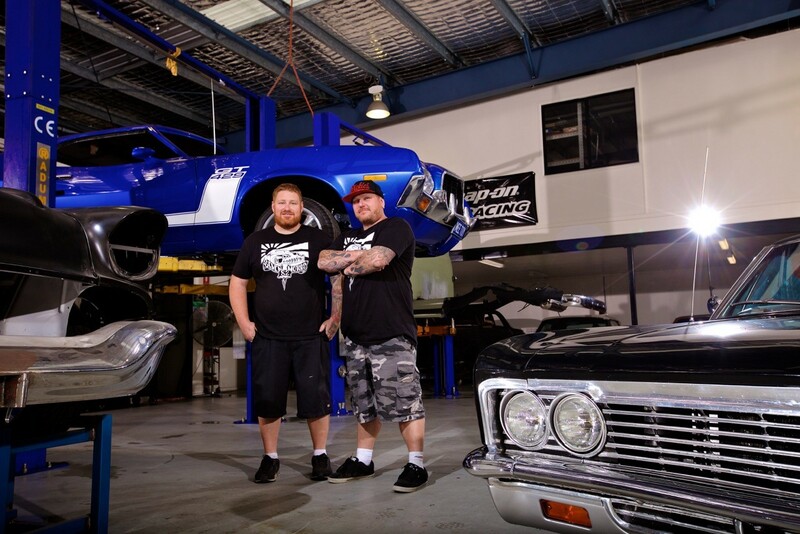 You can find the 782Garage at 2-132 Spencer Road, in Nerang on the Gold Coast or call 0755 966 566 with inquiries.